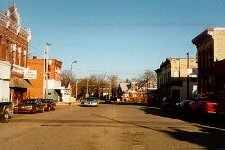 The Village of Howard City is committed to being an attractive and environmentally conscious community that is also progressive, responsive and hospitable. 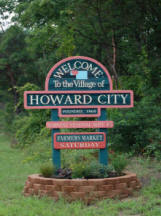 The Tri County school district located 3 miles southwest of Howard City is the main school district in Howard City. Schools include Tri County High School, Tri County Middle School, MacNaughten Elementary, Sand Lake Elementary and Edgerton Upper Elementary.